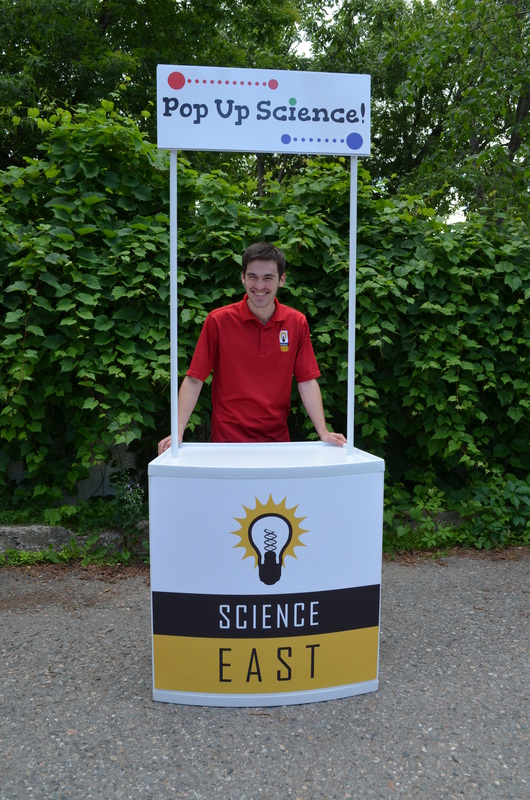 Look for Science East about town this summer in our new mobile Pop Up Science booth! 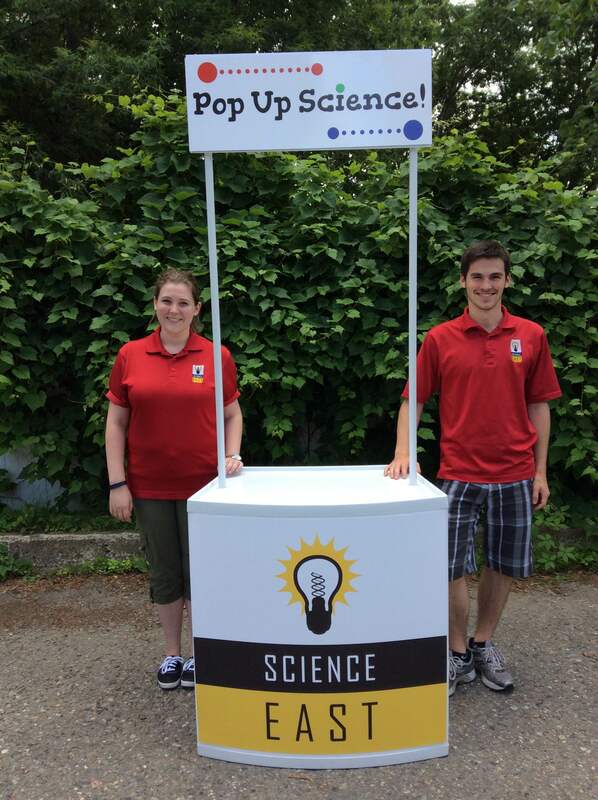 You’ll find this unique booth at various outdoor city locations with awesome hands-on science for all ages. 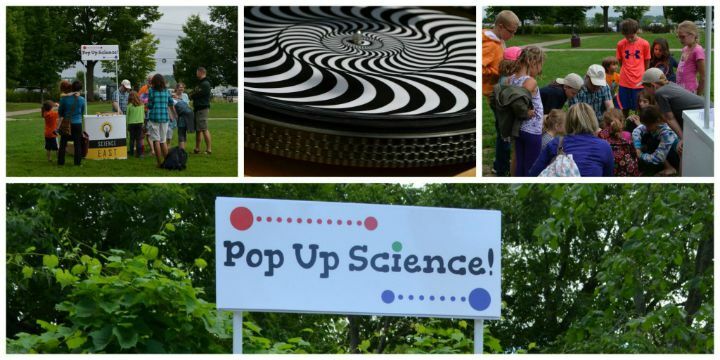 Dive into some cool science fun in the great outdoors! 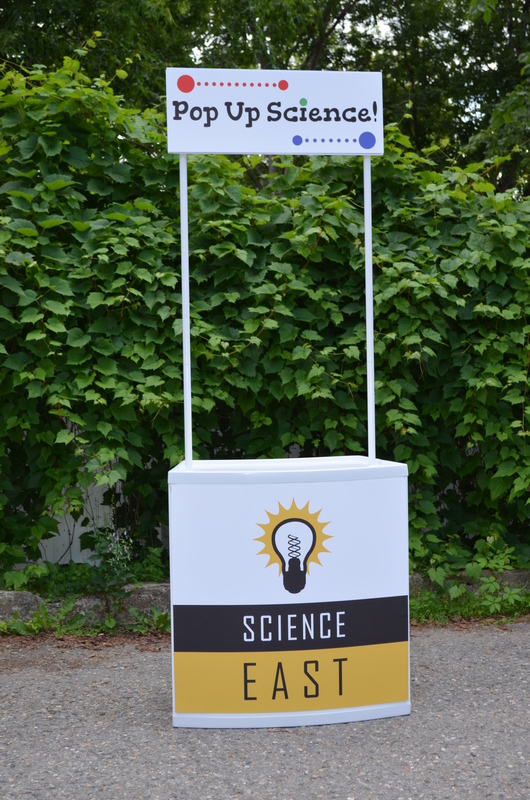 Connect to Fredericton’s Town Square Facebook site, or to Science East’s Twitter and Facebook sites to find times and locations. Weather dependent. 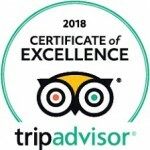 Free of charge.